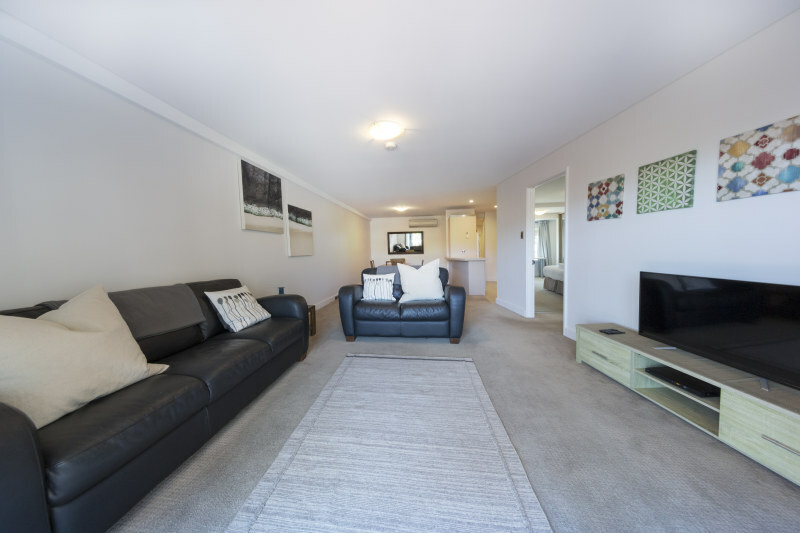 This fully furnished, two bedroom apartment is located on the second level of the Manning Building in Observation Rise and is the perfect place for a holiday with friends or a relaxed beachside family get-away. 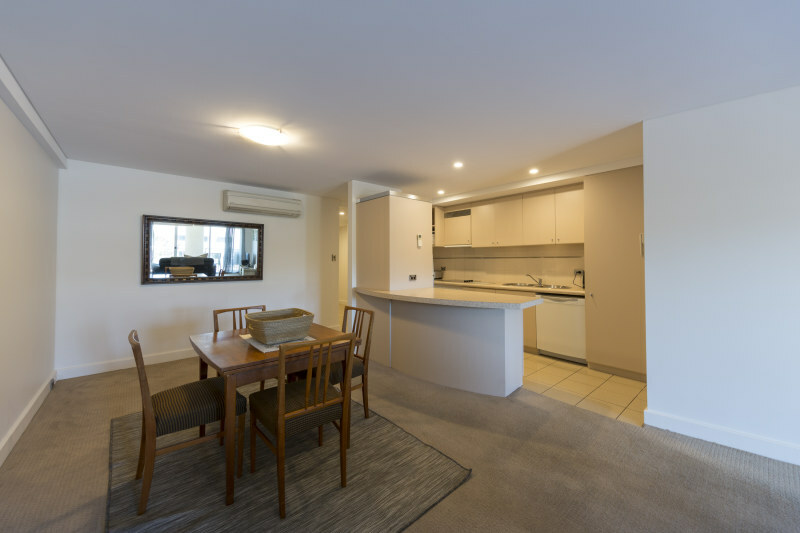 It comfortably sleeps up to four people and is located in a secure complex with a wide range of resort style amenities at your fingertips. 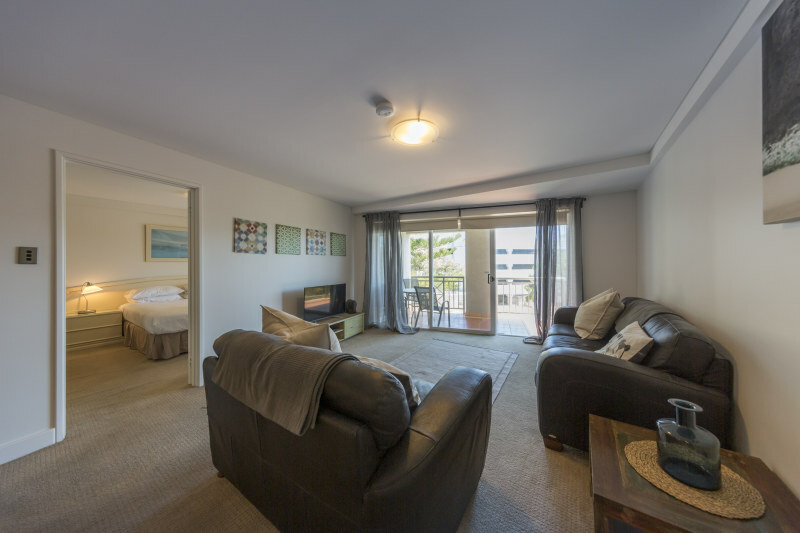 You can look out over the iconic Scarborough Beach from your balcony and the beach, cafes, restaurants, shops, bars, public transport and more is right on your doorstep! – Two underground secure car bays. – Easy lock-up-and-leave accommodation on the beach. The Scarborough Beach foreshore has just undergone a significant $100 million+ makeover and includes an impressive selection of restaurants, cafes, bars, shops, playgrounds, skatepark and the new Scarborough Beach Pool. Whatever the season – this is the perfect place to holiday!